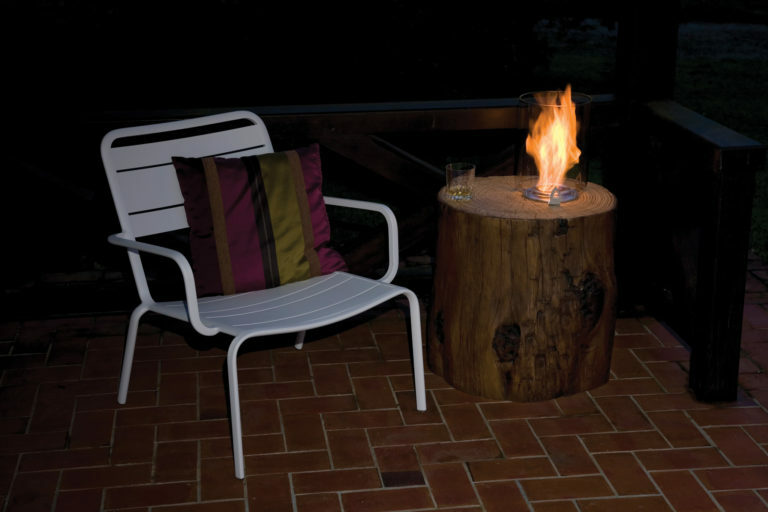 A cozy, simple and elegant nest in your garden. 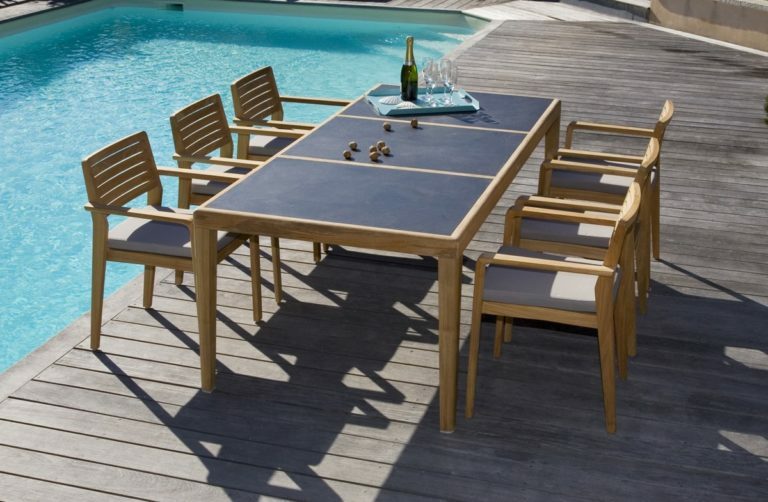 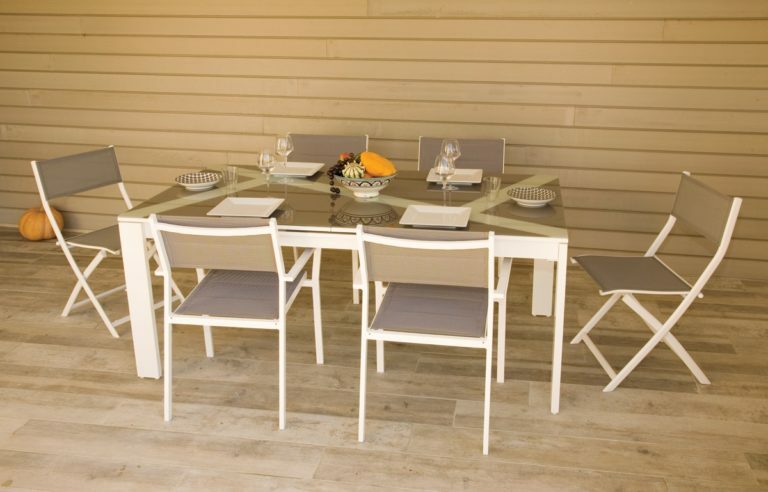 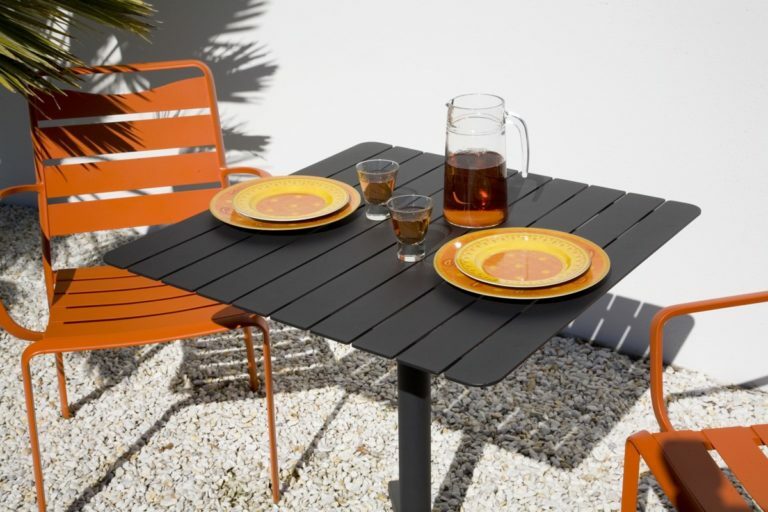 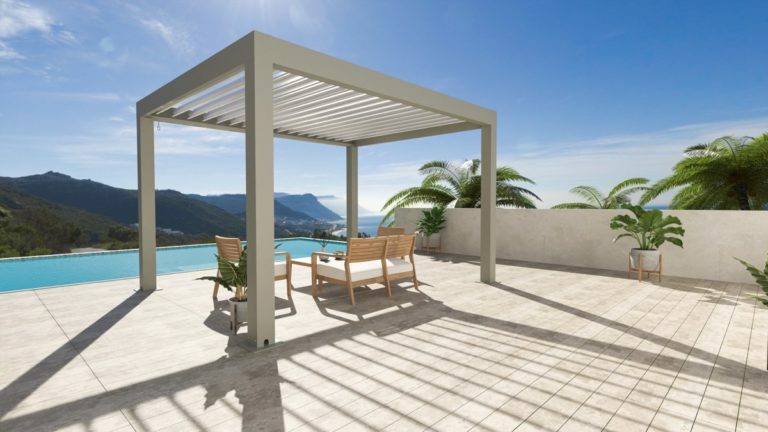 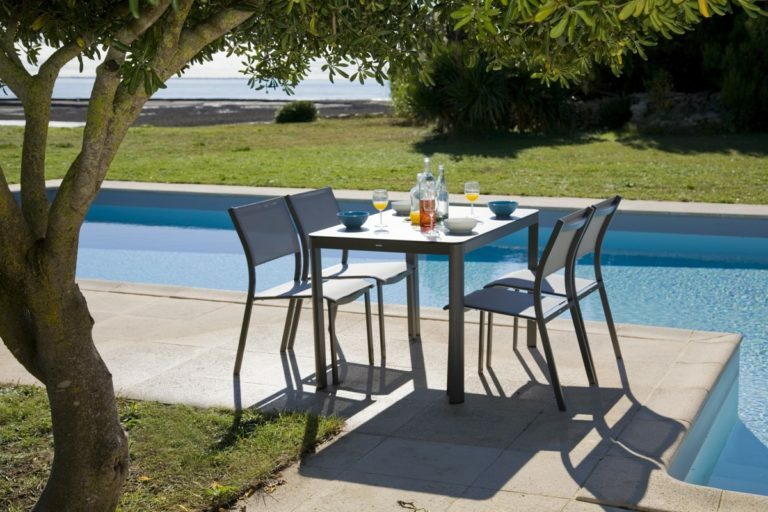 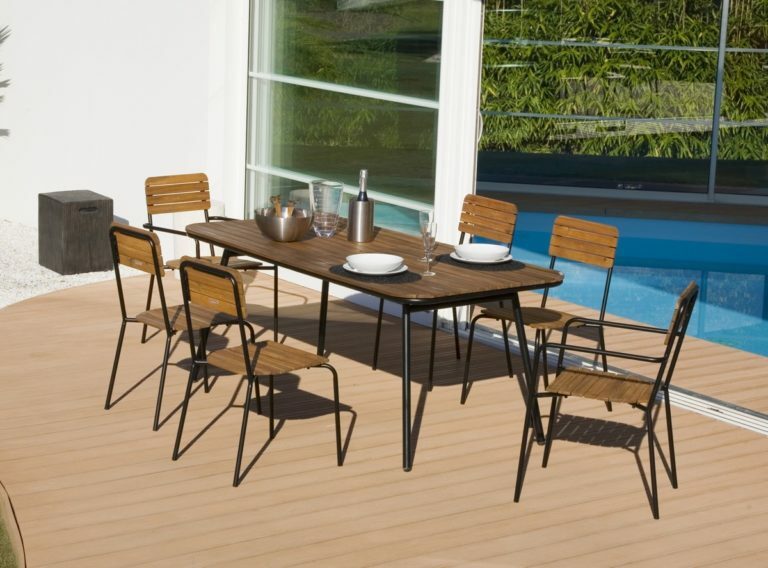 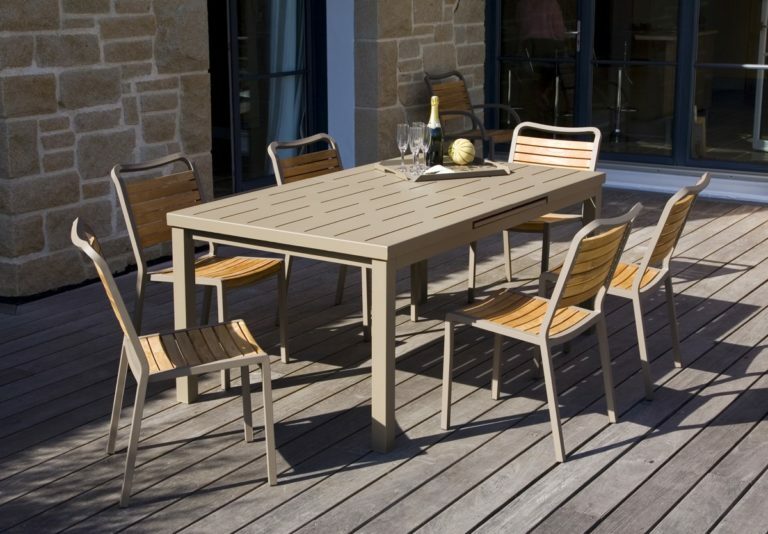 BALTAZAR collection is wellbeing above all, it will become the main attraction of your garden and for a long time! 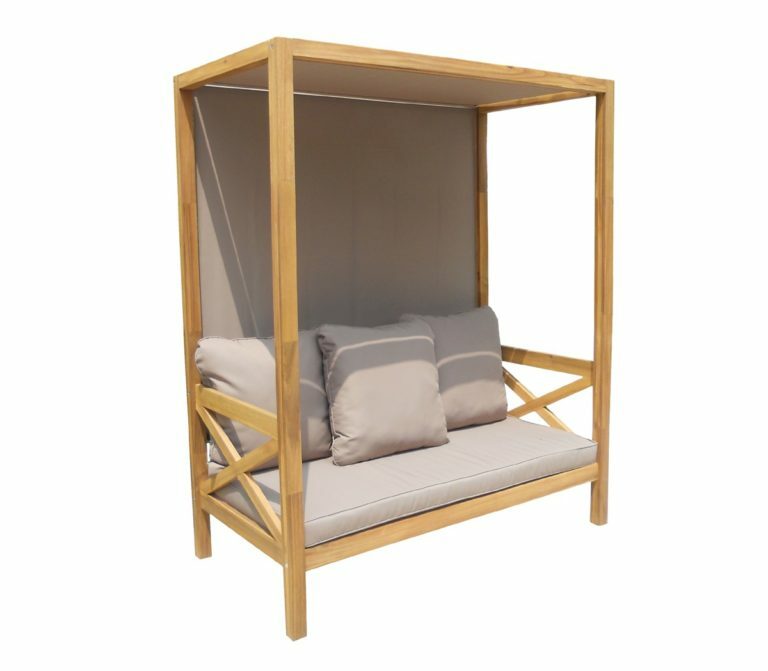 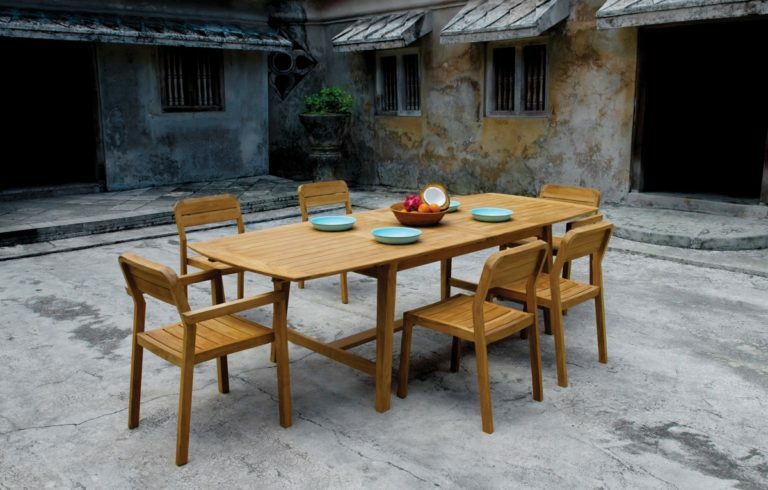 Made of acacia wood, it’s weather resistant and the lack of knots in the exotic wood gives it a very pure aesthetic appearance. 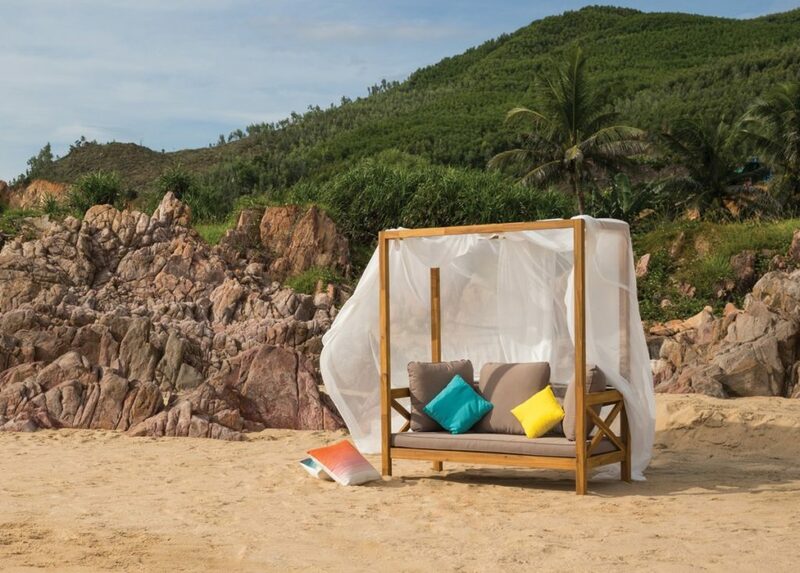 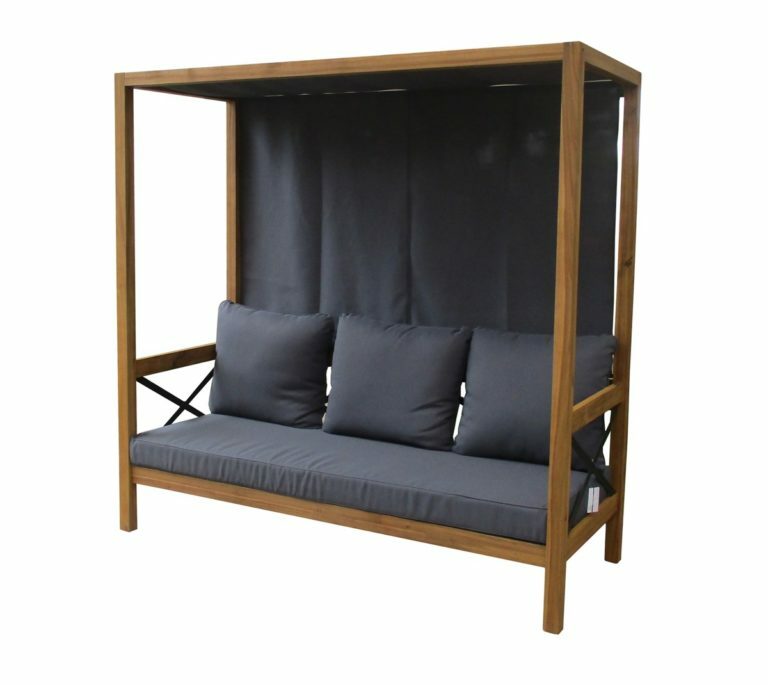 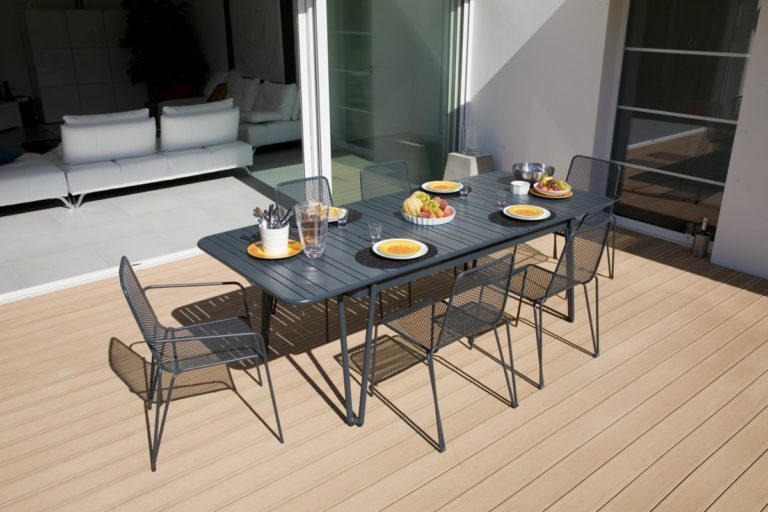 Daybeds are protected with water-proof polyester fabrics and table top are made of EGGER compact laminate from Germany.